John Lewis is spending £4m on iPhones for 8,000 shop floor employees across 20 of its stores in a bid to strengthen its cross-channel consumer experience. The staff members will each receive a phone loaded with a "Partner app", designed and built by John Lewis’ in-house online team, which the retailer said would improve their ability to quickly provide information about products and stock availability, and place orders. 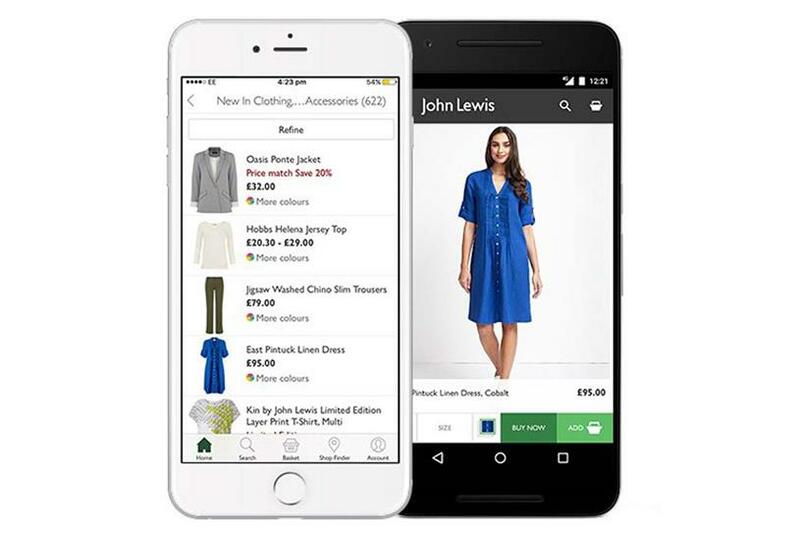 The app provides stock availability information across all John Lewis stores and at its warehouse in Milton Keynes, where online orders are fulfilled. The roll-out follows a five month trial in the Cambridge shop. Craig Inglis, John Lewis' customer director, said: "As online and physical worlds increasingly come together, this initiative, which forms the foundation of our digital strategy for shops, will support our partners in offering great customer service in a digital world. "During the trial in our Cambridge store, customer feedback was overwhelmingly positive. It consistently speeded up response times to customer queries as partners didn't need to leave the customer to find answers, or complete a purchase. "This is just the beginning. We will keep adding to the Partner App in the future with new, innovative ways to help our customers."